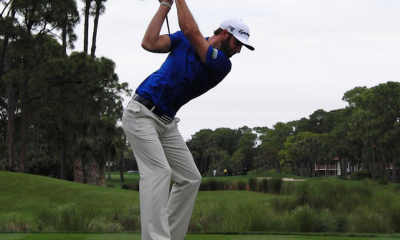 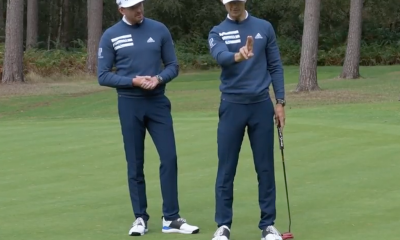 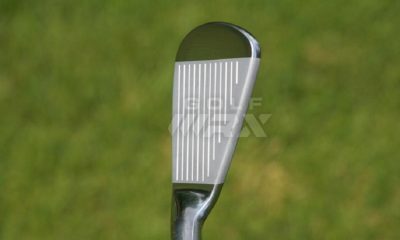 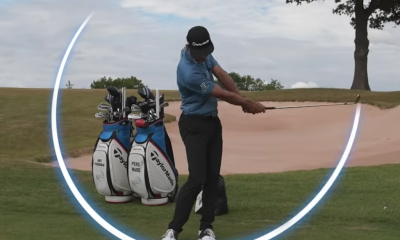 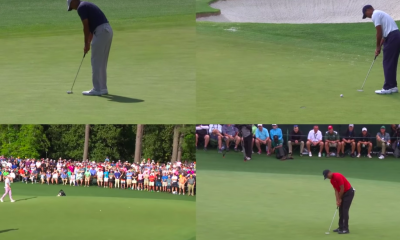 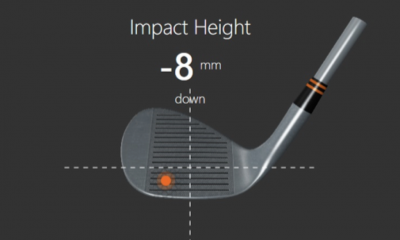 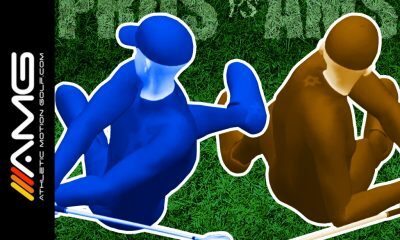 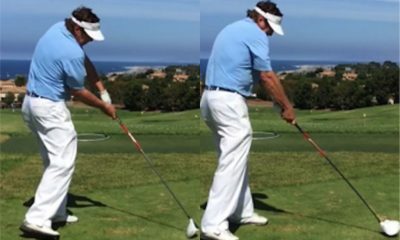 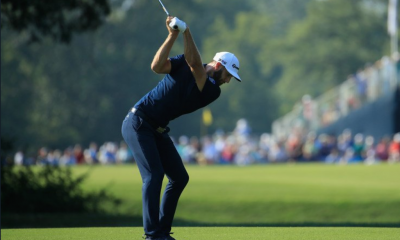 Which golf stance offers the best balance and consistency for you? 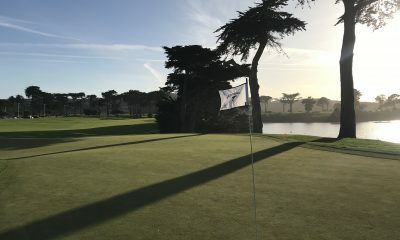 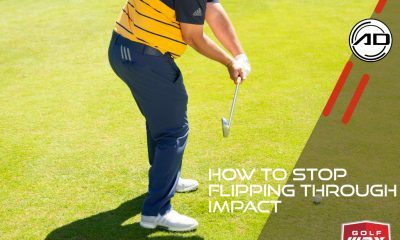 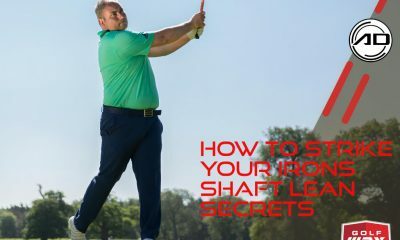 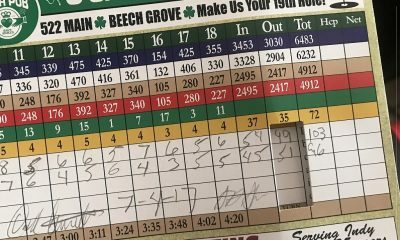 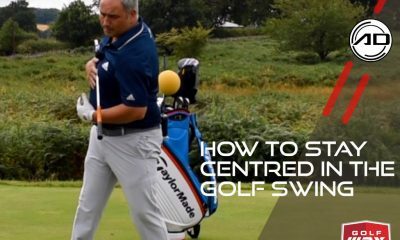 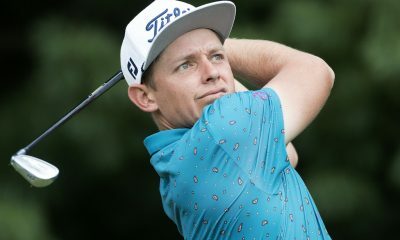 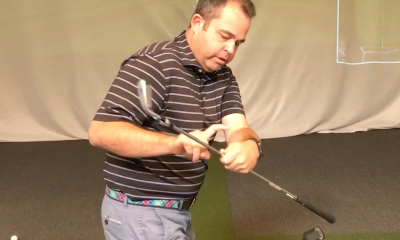 In this video, I remind you that when you lose your center, you lose your swing (and show you how to avoid that problem). 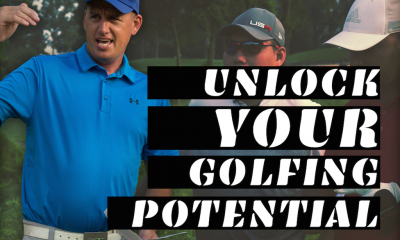 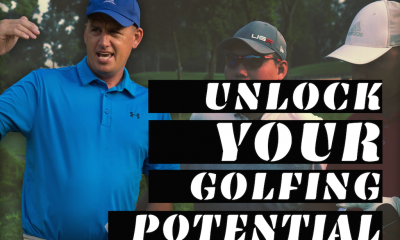 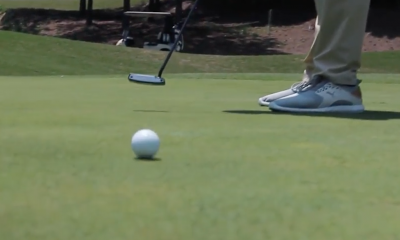 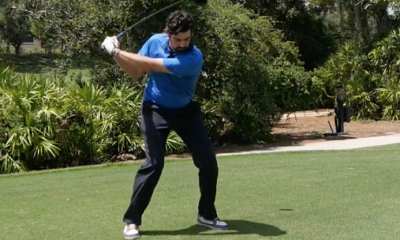 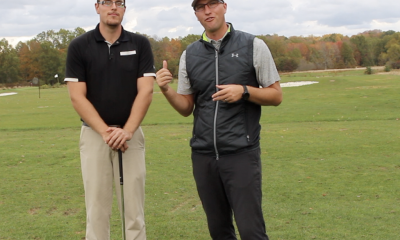 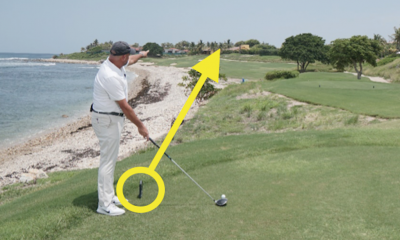 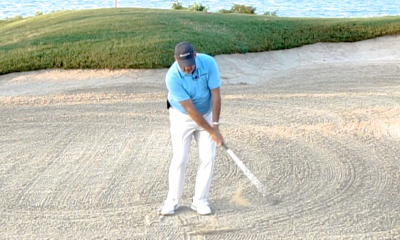 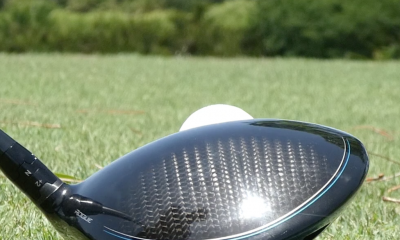 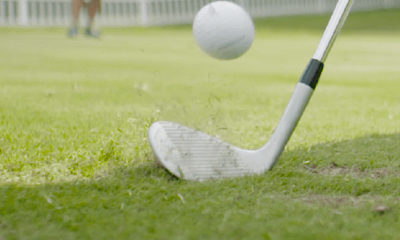 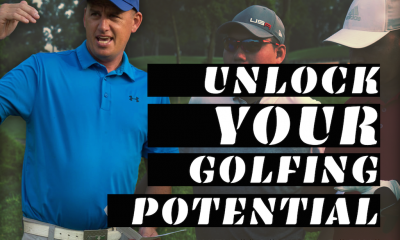 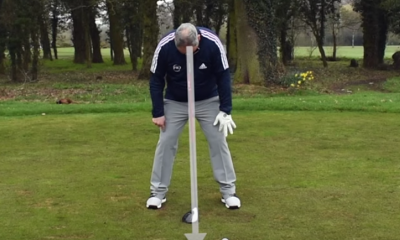 In this video, I give you my simple keys to striking the ball the way you really want to. 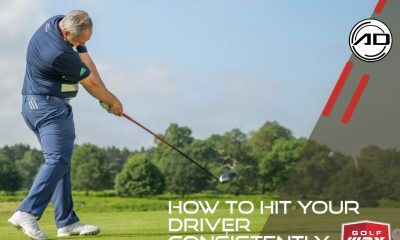 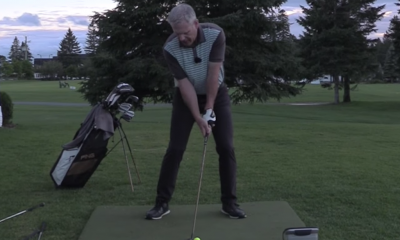 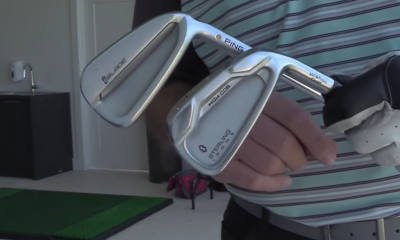 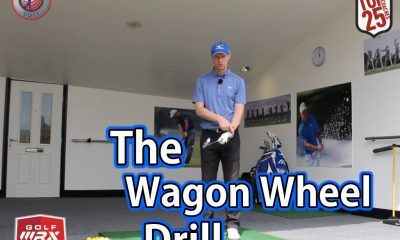 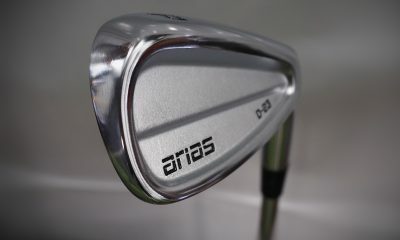 In this video, I share two great drills that will help you improve your driving today.